Dana Wright is Managing Director of MATH Venture Partners. She is a leading voice on fundraising strategy, leadership during extreme growth, managing board dynamics, and optimizing for an exit. She believes in the Midwest as a hub for entrepreneurial activity and investment. Dana joined MATH in April 2015 and has more than 20 years of investing and operating experience. Prior to joining MATH, Dana was a corporate development executive at Gavilon, a private-equity sponsored commodity management firm that spun out of ConAgra Foods in 2008. After successfully scaling the operations to include multiple acquisitions, Gavilon sold in 2013 for a value of more than $4.5 billion. It was during her time at Gavilon, where Dana developed unique insights into the conditions necessary for a successful exit in high-growth, dynamic environments. 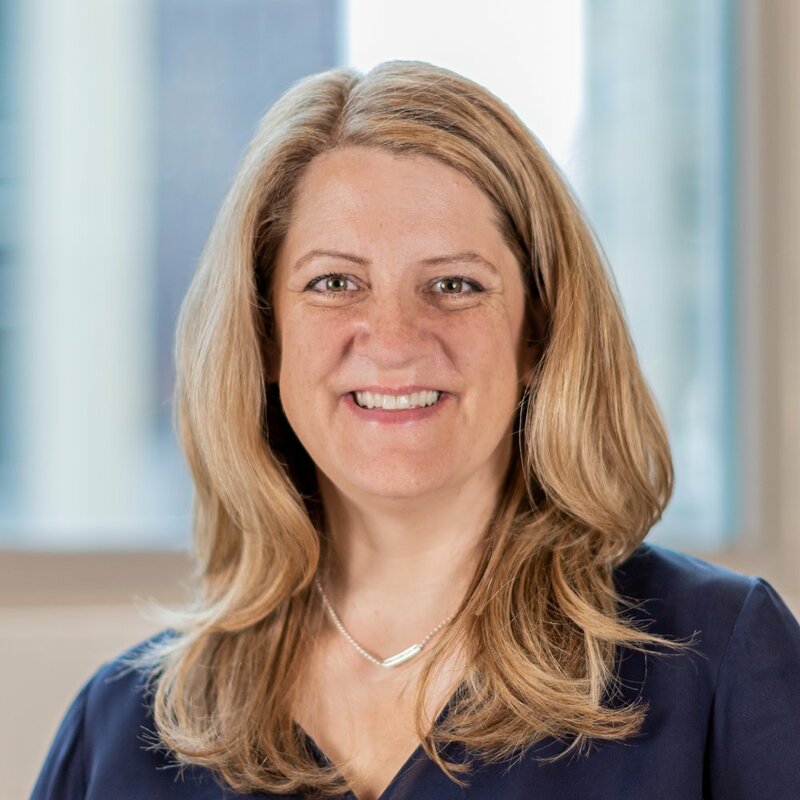 Dana started her career at Arthur Andersen and worked in both corporate and consulting roles at American Century Investments, ConAgra Foods and Hewitt Associates. Dana grew up in Kansas and attended KU. She learned to sail during her two years living in San Francisco, and can often be seen on Lake Michigan racing sailboats during the summers.